Davey is an educator, author and consultant whose passion is facilitating group learning about & in the context of social justice movements in classroom, workplace and community settings. Davey’s work combines dialogue, expressive arts, popular education and practical skills building to help groups deepen their understanding and practice of social justice principles. Davey has published writing on queer pedagogy, classism, trans movement building, and how to be a trans ally. 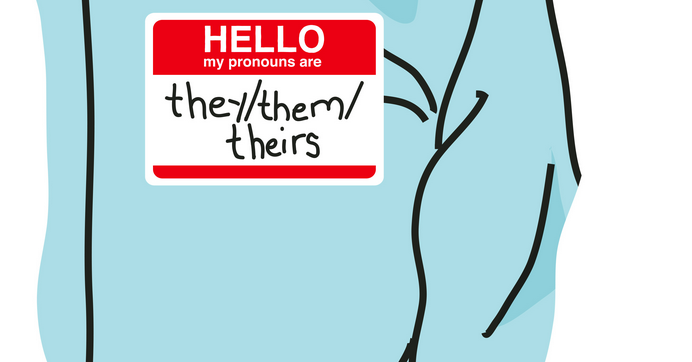 Recent pieces include The State of Trans* and Intersex Organizing (http://transactivists.org/resources/documents/funding-report/) and Trans* Ally Workbook: Getting Pronouns Right and What It Teaches Us About Gender (http://thinkagaintraining.com/resources/publications/trans-ally-workbook/). Davey has been writing and teaching about social justice issues since 2000.